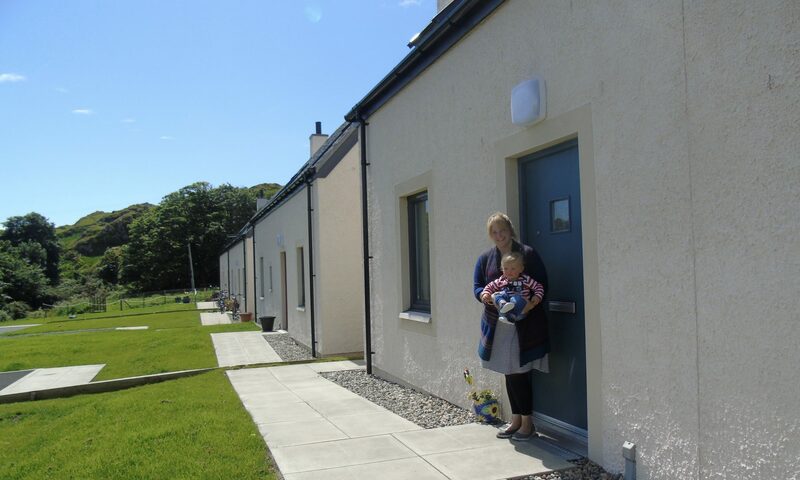 Development by housing associations provides the bulk of new affordable housing being built in Scotland. In some areas local councils have also started to build council houses once more. Most of this development is rented housing but some housing associations also provide low cost home ownership through new build shared equity, open market shared equity or shared ownership. Recently some housing associations have also started to develop mid market rented housing through subsidiaries. The management and performance of housing associations is regulated through the Scottish Housing Regulator; housing associations registered with the Regulator are also known as Registered Social Landlords (RSLs). Being an RSL allows housing associations to apply for grant funding for development from the Scottish Government but also means that they are required to manage and allocate their housing within the guidance issued by the Regulator. This guidance does contain some flexibility and communities have been able to negotiate local lettings initiatives with housing associations to give some priority to local people in the allocation of new housing built in their area.